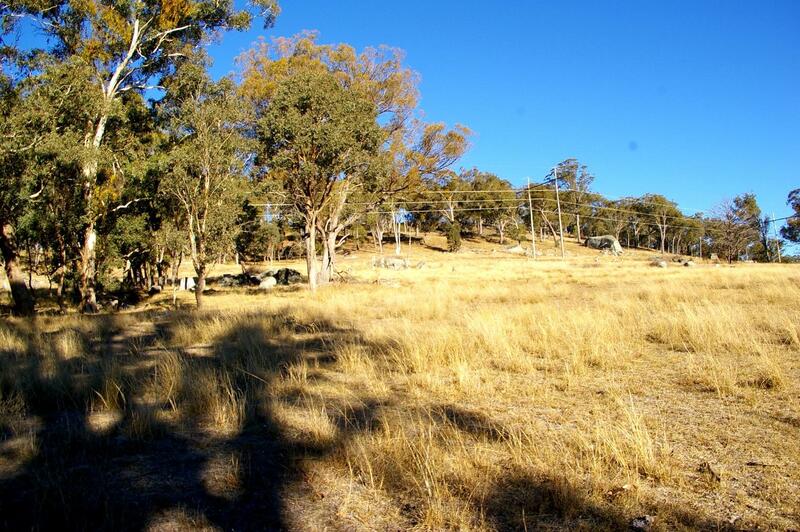 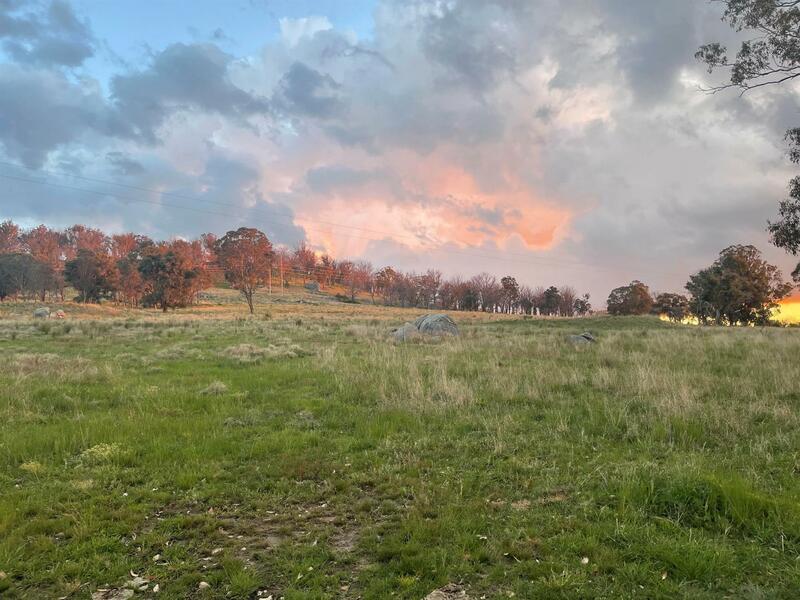 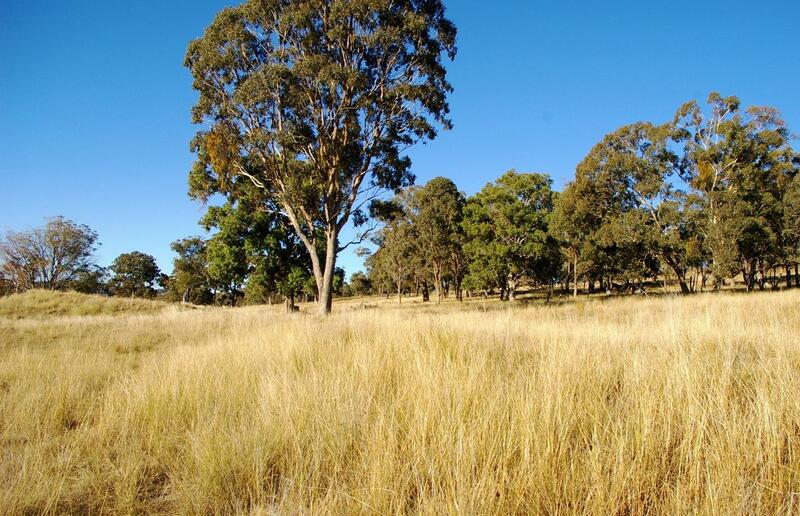 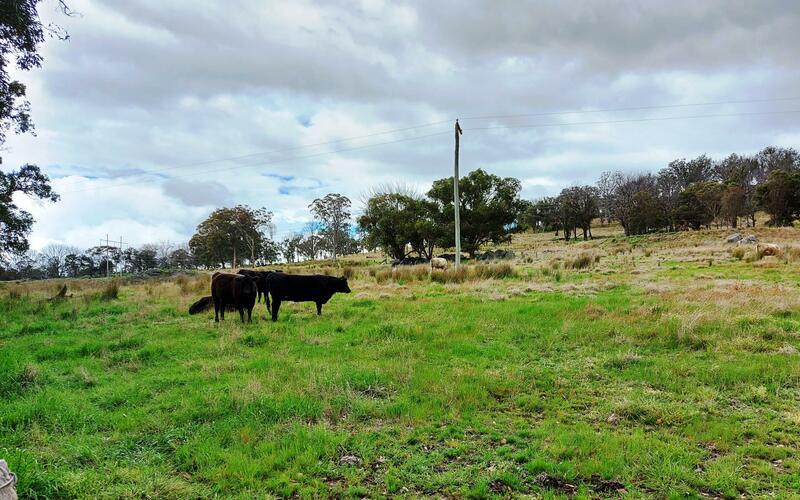 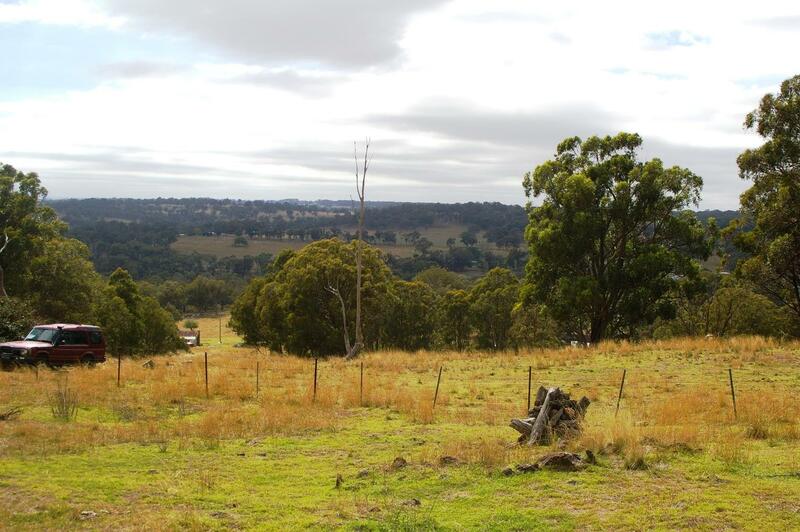 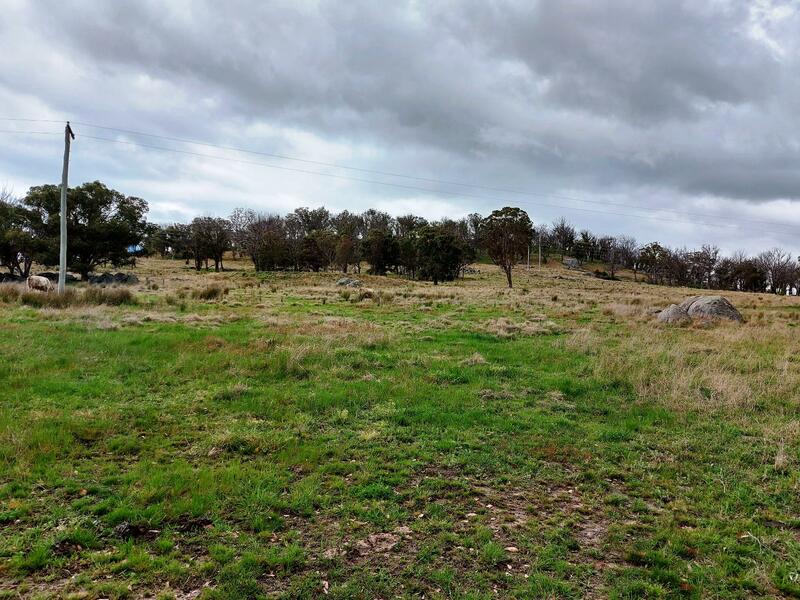 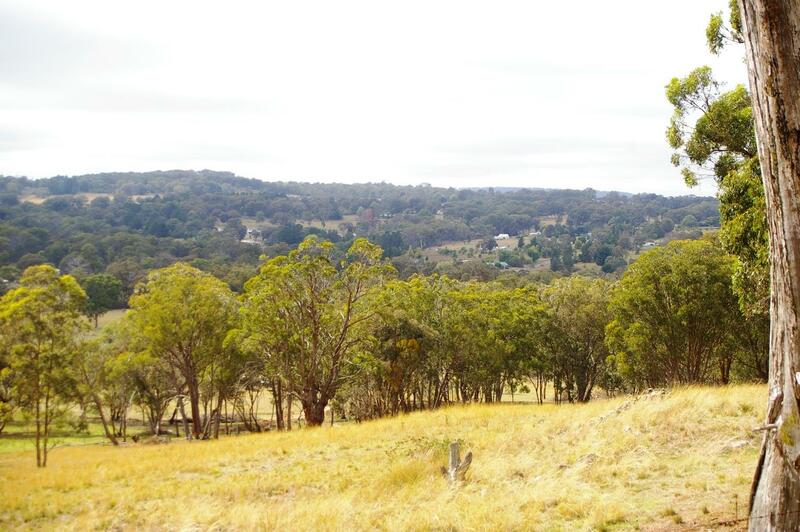 Situated just 2km from Rocky River School and 5.5km west of Uralla is this 21.17 hectare (52.3 acre) north-west facing undulating grazing block. 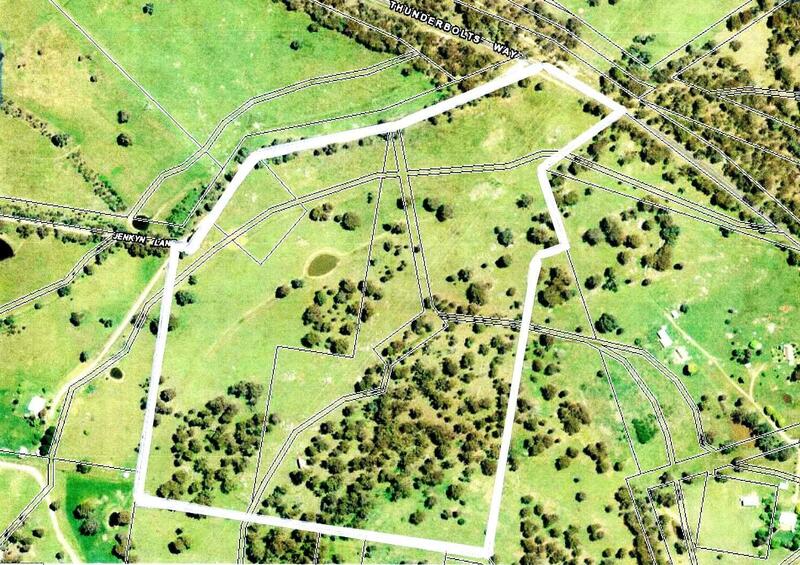 There is a building entitlement and power runs through the property that has access to Jenkyn Lane and also fronts Thunderbolts Way. 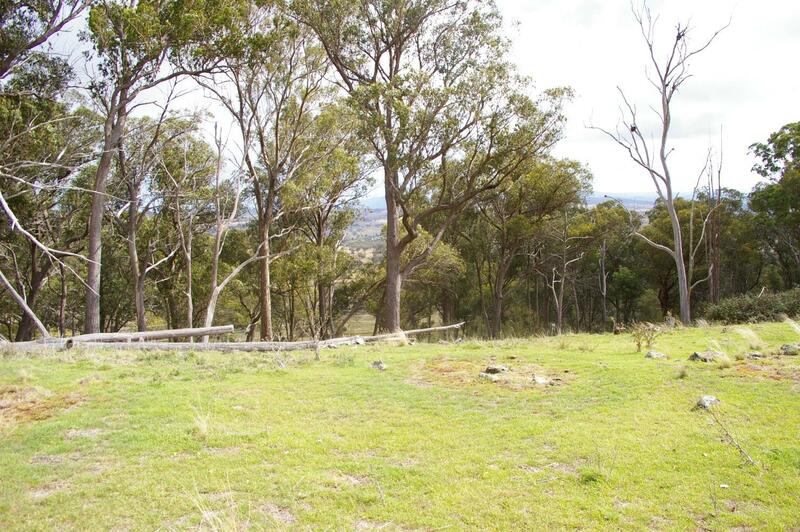 The property is lightly timbered on the slopes and is a combination of basalt, trap and granite soils. 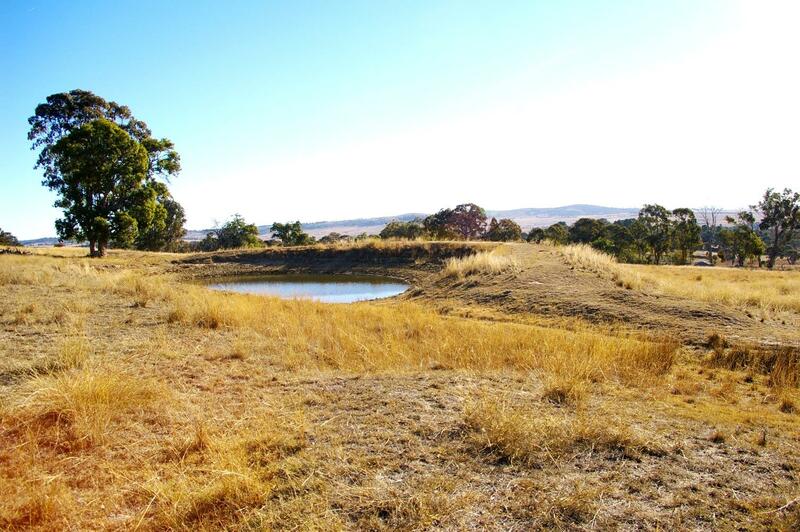 There are two dams and the property has a fertiliser history. 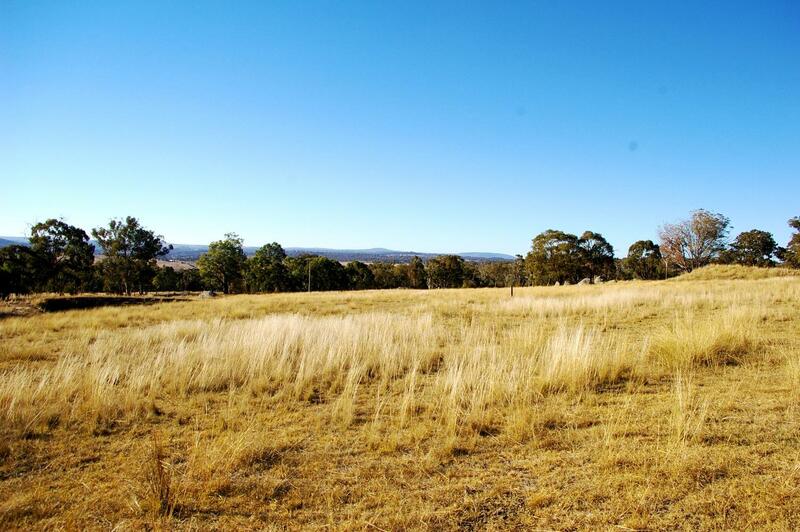 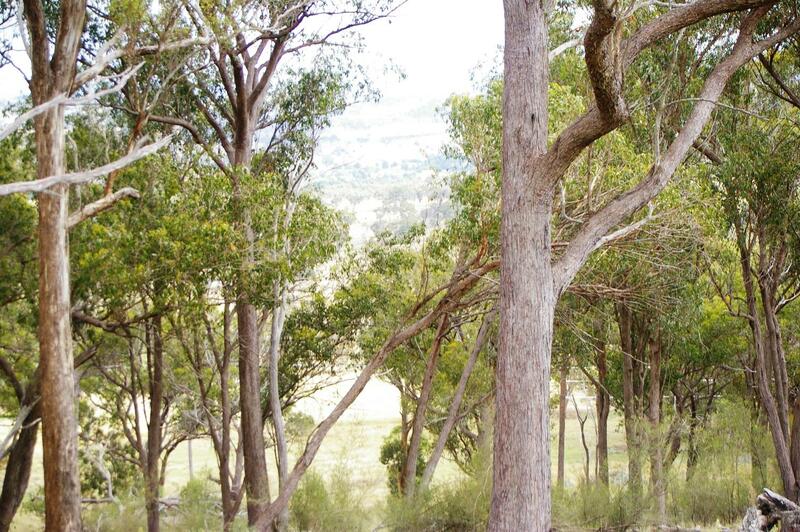 Land Size: 21.17 Ha (52.31 Acres) approx. 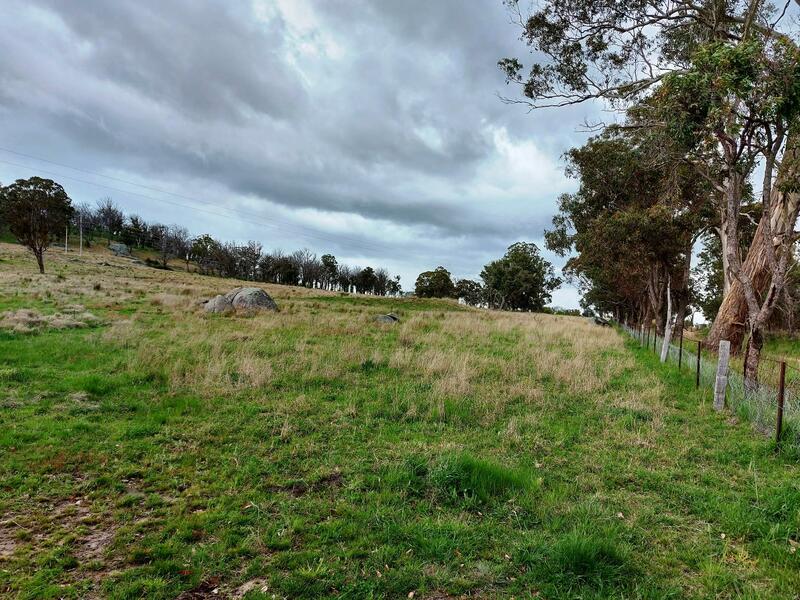 Dear Iain, I am interested in Lot 102 Jenkyn Lane, Rocky River, NSW 2358, Listing Number 2779208 which I found on http://imacka.com.